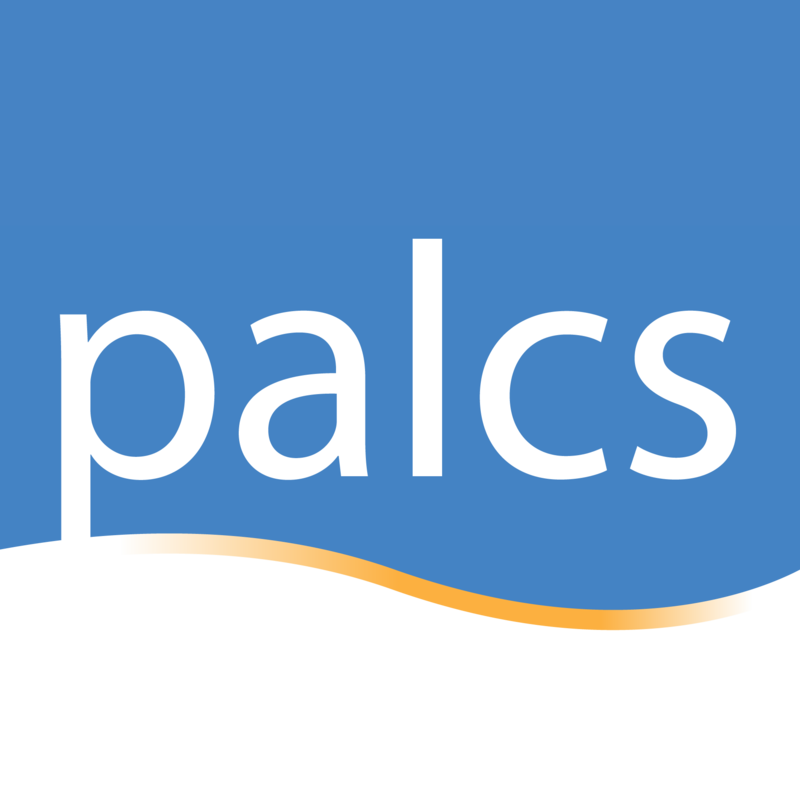 What Do I Need to Know When Expecting Shipments From PALCS? How do I Follow PALCS on Social Media? Where is the Course Catalog? How do I change my mailing address, phone number and email address? How do I submit an attendance excuse? What if I have a question about my course enrollment? What medical forms do I need for my children? How do I return materials and equipment to the school? How do I submit a request for academic records, verification of enrollment, and students’ permanent files? The Course Catalog is located in the Resources area of PALCSchool. It is under Find Quickly...>School Information. Below is a screenshot showing where it is located.